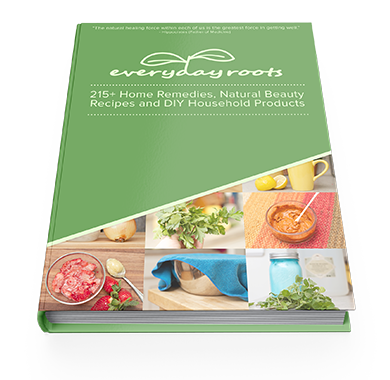 Learn how to replace the toxic products and medications in your home with over 215 healthier, all-natural alternatives. family uses and happy with the money you will save every month. 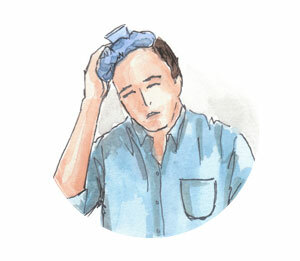 Get help with relief from your debilitating tension headaches and migraines. 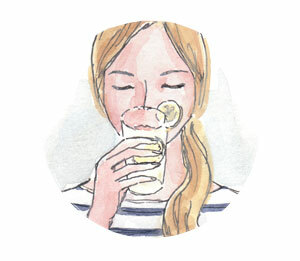 Soothe your sore throat with simple natural remedies & help it heal faster. Jumpstart your metabolism and curb your cravings. 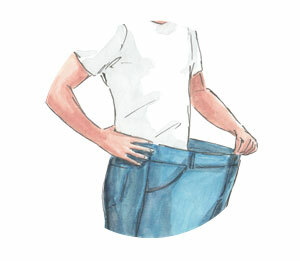 Get tips on how to lose weight naturally & keep it off for good. 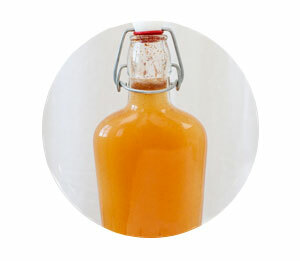 Deep clean, strengthen and repair your hair with homemade shampoos and conditioners. 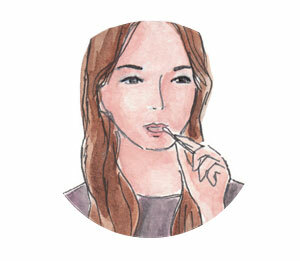 Learn which teas and herbs can help alleviate embarrassing and uncomfortable gas and bloating. 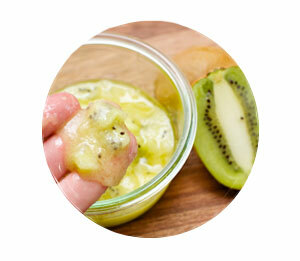 Treat your acne naturally without using anymore chemical filled scrubs, exfoliants and medicated creams. 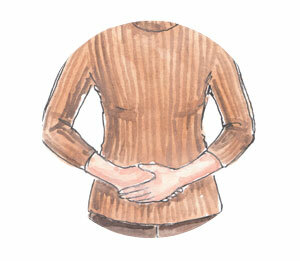 Get help with relieving your sore joints. Learn how to make natural relief salves and balms. Alleviate the symptoms of nausea with soothing herbal teas and natural drinks. Keep things regular and/or get things moving by drinking simple drinks and making small changes with your diet. Prevent future outbreaks & diminish healing time. 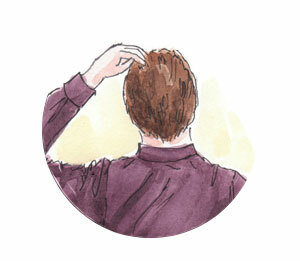 Eliminate the embarrassing flakes associated with dandruff and dry scalp. 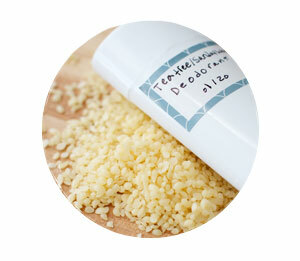 Get relief from debilitating and painful toothaches. 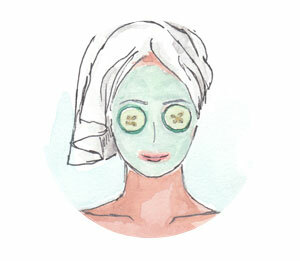 Smooth, tone and moisturize your skin with DIY face masks you can make at home. 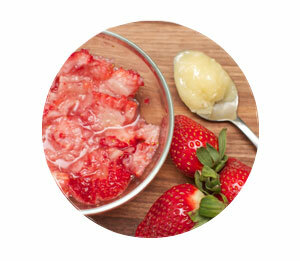 Learn how to use natural ingredients like strawberries and oatmeal in your skin care routine. 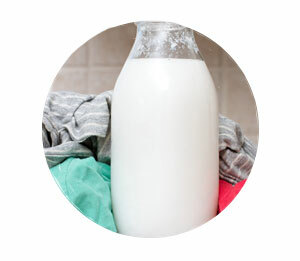 Make your own homemade laundry detergent and fabric softener with natural ingredients. 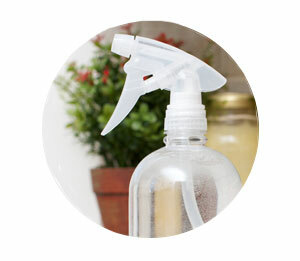 Eliminate your dependence on chemical products. Fill up your bathtub with hot water, light some candles, put on your favorite Marvin Gaye record, drop in your homemade bath fizzie and take a deep breath. 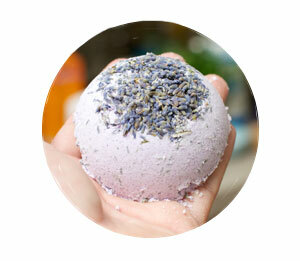 Let the soothing aromas and healing properties of the bath fizzie wipe away all your days tension. Throw out those gag inducing store-bought air fresheners. 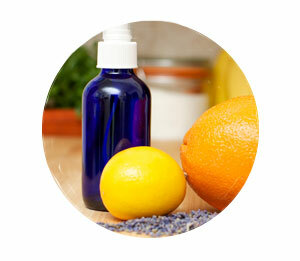 Learn how to make aromatic & fresh simmering scents and spray air fresheners. 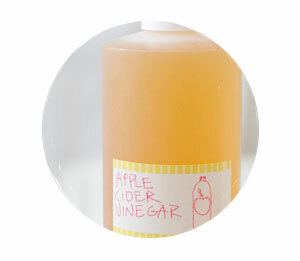 Clean your carpets, bathroom, kitchen, sink and any other surface with simple all-natural cleaners that won’t leave a toxic film throughout your house. Scrub off all of your days accumulated environmental toxins with homemade salt and sugar scrubs. Make your own deodorant free from toxic chemicals. 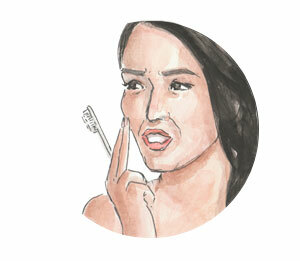 Freshen your breath and get rid of harmful bacteria naturally. 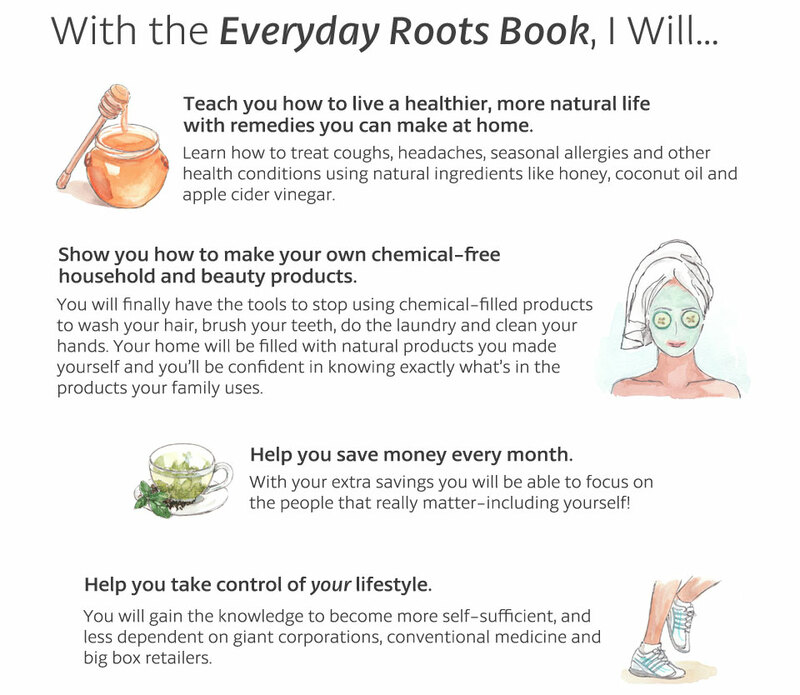 MOMS, GRANDMAS AND HEALTHY LIVING EXPERTS LOVE EVERYDAY ROOTS! 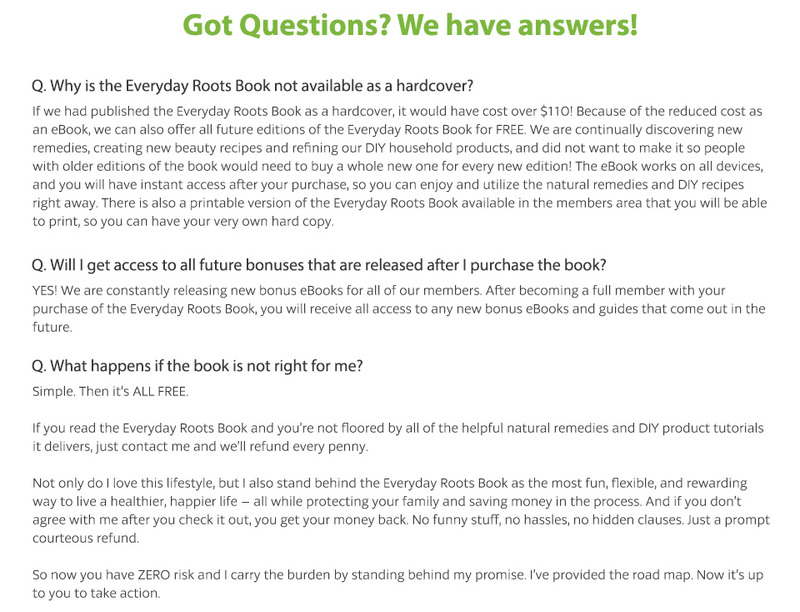 “I am so thankful that you put this book together. It has helped tremendously for my family. I read the list of ailments that would be discussed in the book before the purchase. My family & I have gone through nearly every one of those. And what was amazing in a very weird way is that my son had an ear infection & I got sick. 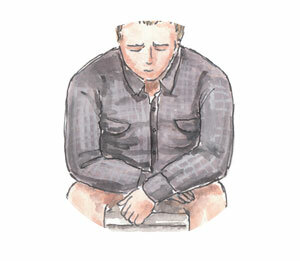 So I read your earache regime & within a few days of applying the oils my son’s symptoms were lessened enough to drive. Yes it was that bad. He had a football game to play that week and he insisted that he play. He was able to get his equilibrium back to normal as well as the pain by game day. In addition, I had felt a cold coming on. I immediately took the hot water & lemon remedy. Wow! I couldn’t believe that I could get better so quickly. I am a true believer of the power of essential oils. 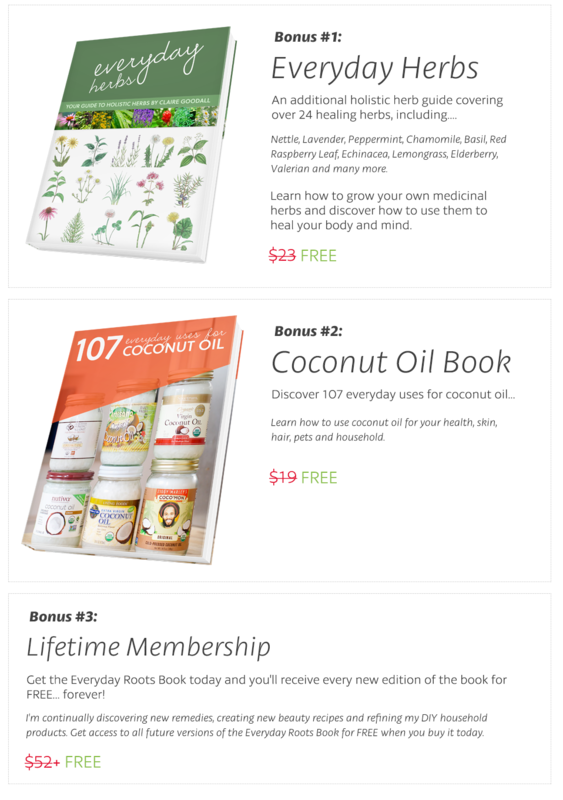 And I just signed up as a distributer & just received my order right before all this happened. But I was not given any pamphlets or books on how to use them. 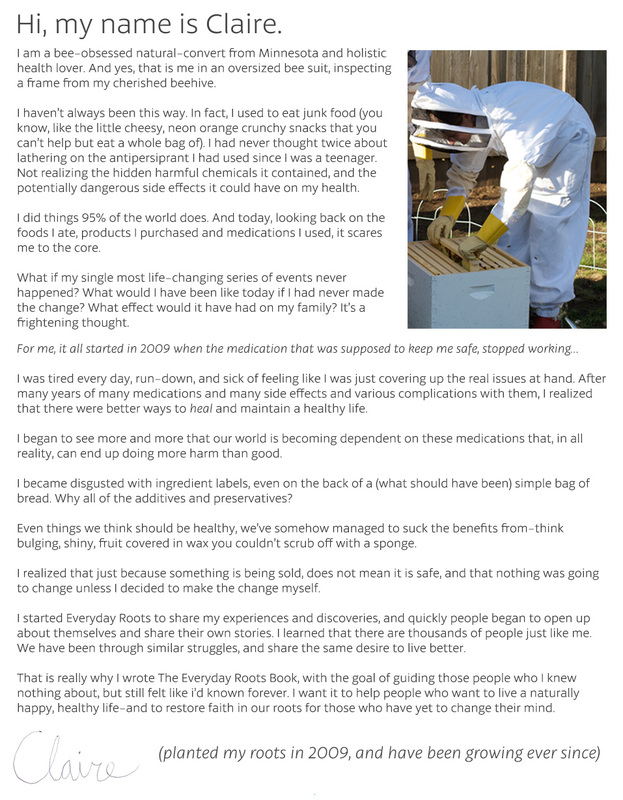 Your information truly helped me and inspired me to tell others about home remedies. Also, I’d like to mention that your homemade ginger ale (my husband has a soda stream-I have access to sparkling water at all time) has truly saved me money & my stomach issues. 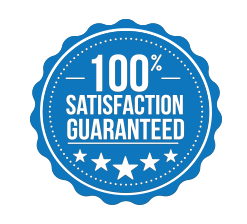 Let us know within 60 days if you’re not fully happy and we’ll give you a full refund. No questions asked.